(22) Photos Printable Brochure Apply For Credit Schedule A Test Drive Text Us About This Vehicle! 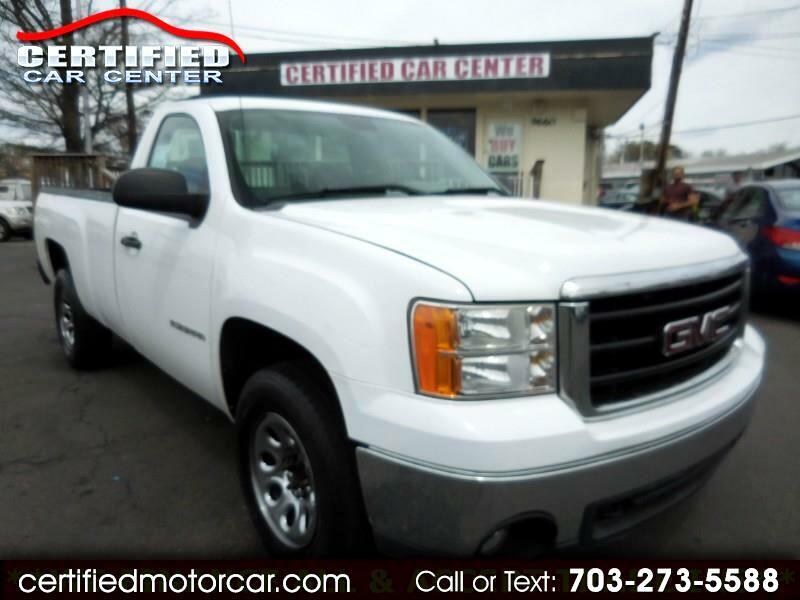 2008 GMC SIERRA 1500 WORKING TRUCK IN GREAT SHAPE WITH LOW MILES LOADED WITH;**AUX JACK**, **LOW MILES**, **ALLOY WHEELS**, **TOW PACKAGE**, **NEW BED LINER**, AND MORE VA INSPECTED, CARFAX CERTIFIED, SERVICED AND BACKED BY WARRANTY AT OUR FIRM ASKING PRICE PLUS $395 PROCESSING FEE.Open Mon-Sat 10:00 to 7:30 PM and Sun. 12:00 to 4:00 PM. Internet Prices are based on cash or cashier's check. Our Internet price does not include a $395 Processing fee, Tags, title and FINANCE FEES! Message: Thought you might be interested in this 2008 GMC Sierra 1500.